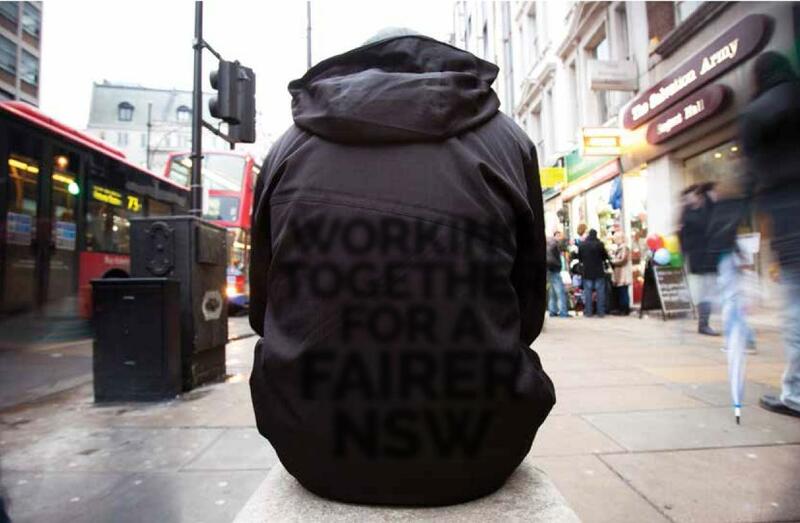 Poverty affects nearly 900,000 people in New South Wales – more than in any other state or territory. Tracy Howe explains that the Council for Social Services NSW (NCOSS) wants to see everyone speak about the issue of poverty and disadvantage in our state, plan for a fairer NSW and act to address poverty, disadvantage and marginalisation. The rate of poverty in NSW is also among the highest in Australia at 14.8%. In addition to the hundreds of thousands of people living in poverty in NSW, a further 7% are near, or at risk of poverty. Develop and implement a Cost-of-Living Strategy to ensure all people on low incomes can afford the essential services required for a decent standard of living. Commit to investing a substantial amount of capital funding over four years to significantly increase the supply of social and affordable housing during the next term of government. Develop, in partnership with the NGO sector, a new 5-year NSW Homelessness Action Plan aimed at ending homelessness in NSW, preventing homelessness and intervening early. Ensure people with disability can access independent advocacy, information and representation, through providing recurrent funds and growth. Renew the commitment to reducing violence against women. Improve choice and increase availability of essential aids, equipment and assistive technology for people with disability. Grow the provision of integrated mental health care and support in the community to improve outcomes for people living with mental health conditions, their families and carers. Increase investment in children and families to ensure that all children have a great start in life. Remove transport as a barrier to accessing health services by properly resourcing community transport providers and developing a coordinated and consistent approach for responding to people in need of transport assistance. Work in partnership with Aboriginal communities, organisations and people when developing policy, programs and services to address disadvantage among Aboriginal people in NSW. Resource a regional support NGO network to ensure a viable community sector across NSW. Develop a NSW Community Participation Strategy to improve the way people and communities have a say in government policy processes and decision-making. Develop and implement a fair, efficient, evidence-based sector funding policy. NCOSS has produced factsheets on each of these issues which can be found on speakplanact.net. The sooner we realise that poverty is not an isolated problem for those who fall through the cracks but a pervasive problem that affects us all, the better. Here in NSW, our cost of living – particularly the cost of housing – means that our family, our friends or indeed any one of us is just one step away from poverty or disadvantage. But we also know that now, in NSW, we are in the best position we have been in decades to make a change. It was recently announced that NSW is back on top as the best economic performer in the country. It’s good news for the state but we must make sure that everyone benefits from this news. NCOSS wants to see our leaders and each and every candidate talking about their plan to achieve a fairer NSW for everyone. NCOSS has been working with its members to take action before March 28 that will help end poverty and disadvantage in NSW. We’ll also be looking to work with government, with business, with all our stakeholders to put our platform recommendations into action after the election. A state that recognises any one of us is just one step away from experiencing poverty and that communities flourish when the right supports are in place, needs to act to support these initiatives.